Ayurveda has the power to treat diseases the natural way as it includes using natural extracts and spices. A female, middle-class patient from Delhi had been sporadically seeking medical help for fatigue and high blood pressure. Added to these ailments she was also diabetic and obese. It was only when the symptoms became more persistent with the loss of appetite and reduced urine discharge, that an examination proved that her kidneys were functioning at 20% less than the normal. The choices she suddenly faced were stark and expensive --- kidney transplant or dialysis. Chronic kidney disease or CKD is a silent killer – in 2015, 1, 36,000 Indians lost their lives to kidney failure, a rise of 50,000 from the 86,000 renal failure deaths in 2003. In fact, double the number of people lost their lives due to renal failure in 2015 than those who lost their lives due to AIDS. A paper by the University of Toronto notes that urban and rural India is equally affected by kidney failure deaths with the rate of death higher in urban areas. So, what is causing the spike in renal diseases in India? A major reason is that an increase in lifestyle diseases and problems such as diabetes, obesity, hypertension, and dehydration are taking a massive toll on the functioning of the kidney. Often the symptoms of diabetes mask the symptoms of renal failure and it is too late when kidney failure is detected. Even when chronic kidney disease is detected, patients prefer quick fixes like painkillers which aggravate the problem, rather than treating the root causes of the illness. In the long run, they are left with the painful and expensive choice of dialysis for survival.Is there a cost-effective treatment for CKD that does not exact a heavy toll on the human body? Ayurveda offers treatment for all stages of different renal problems. At the core of Ayurveda’s success in treating renal problems, or any other ailment for that matter, is customization. Each patient has a unique set of Prakriti, doshic properties and causative factors - all of which are considered before giving treatment and medicines. This level of customization makes it possible to address the disease with more accuracy. In addition to customized medication, Ayurvedic treatment also offers personalized lifestyle and diet recommendations which have a holistic effect on the body. A significant speciality of Ayurveda is the application of Panchakarma therapy. Depending on the condition of the patient, one or more of 40 different therapies is applied to remove toxins accumulated due to a faulty kidney. Panchakarma therapy also stimulates the body’s natural repairing mechanism and rejuvenates renal tissues and cells. According to the data from the Indian Renal Foundation, the cost of kidney failure is extremely high in India. Haemodialysis with 12 sessions every month costs around Rs.12,000-15,000. Peritoneal dialysis costs around Rs.18,000-20,000 every month. Kidney transplants can cost Rs. 4 lakh- 6 lakh, depending on the hospital. Ayurvedic Rasayana therapy has multiple benefits. 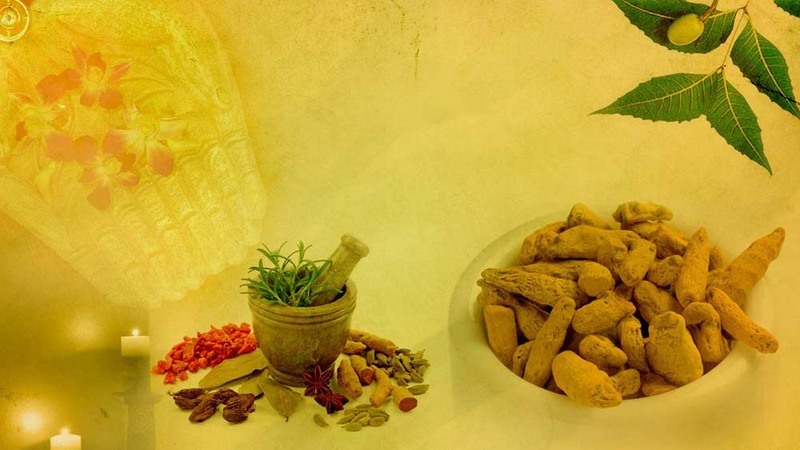 Ayurvedic treatment strengthens the fundamental aspects of the body, so, by the end of treatment for kidney problems, patients report feeling a renewed sense of wellness and good health. It is essential to select an Ayurveda specialist with the right expertise and track record before committing to therapy. If you have a highly profitable and unique Ayurveda business, it’s time to let the world know about your brand. Participate in Franchise India Show, India’s first ever Franchise reality show only on Times Now and stand a chance to win prizes worth Rs. 5.2 Cr. Click here for registration. This article has been authored by Dr Partap Chauhan, Director, Jiva Ayurveda.